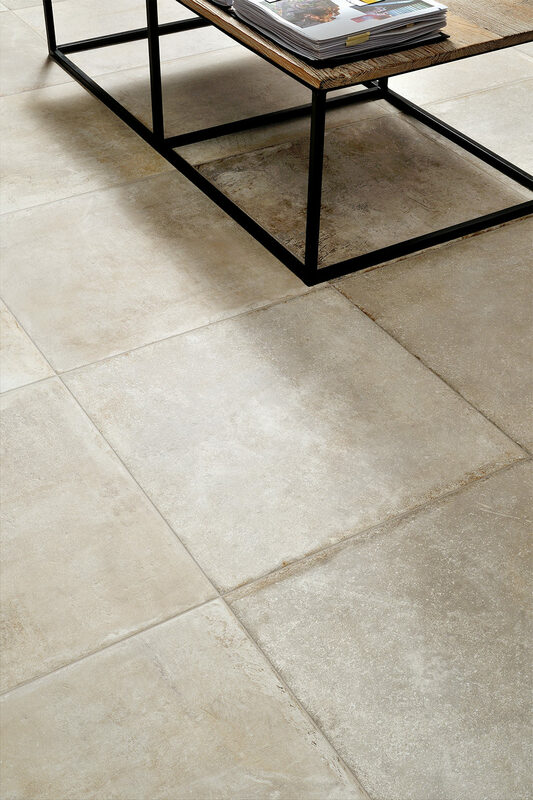 Montpellier is a porcelain stone effect representation of flagstones. Produced by a factory based in Italy. 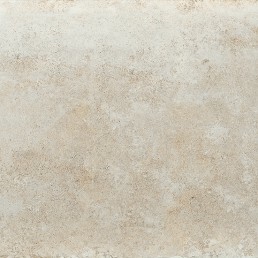 The Montpellier tile is a Natural finish, stone effect, rectangular shaped tile. 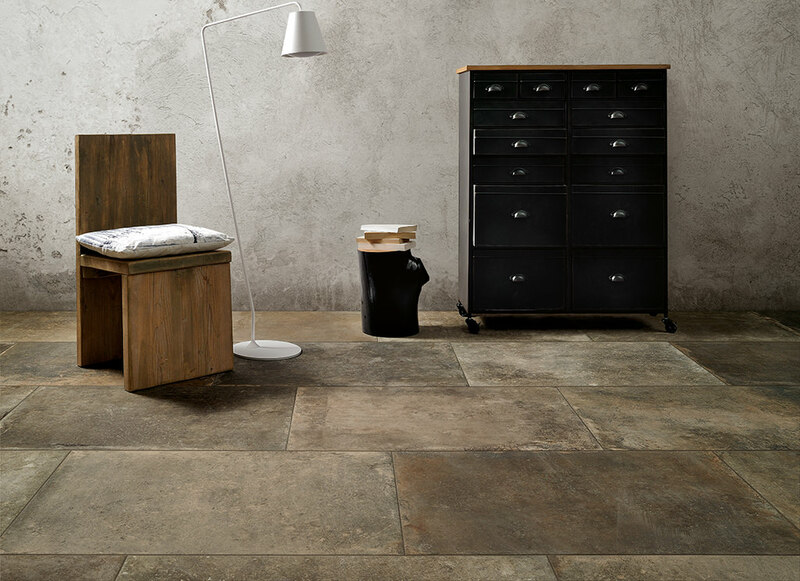 The splendidly alluring, authentic Montpellier series offers a faithful reproduction of an ancient stone that has made its way through the centuries to the present, acquiring a fresh lease of life. 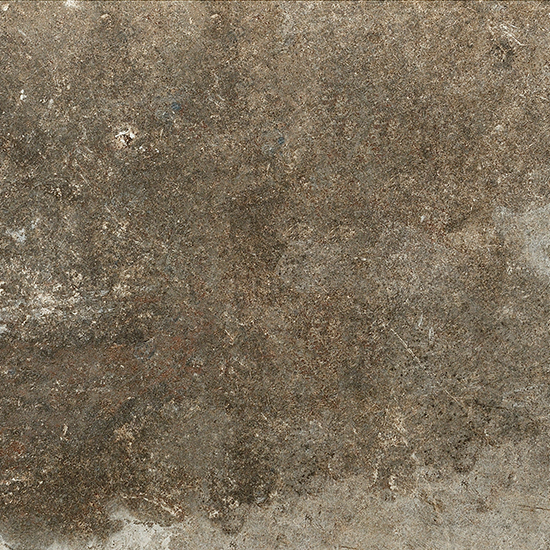 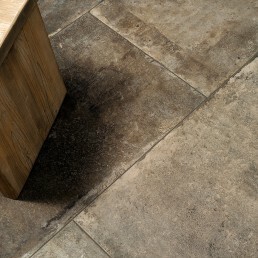 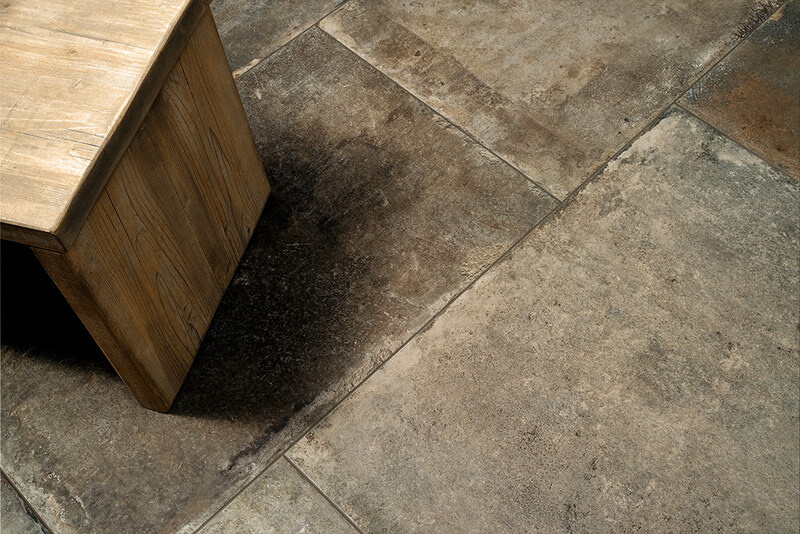 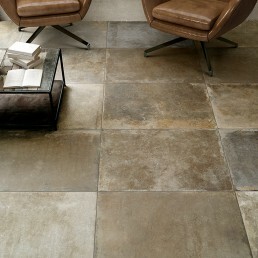 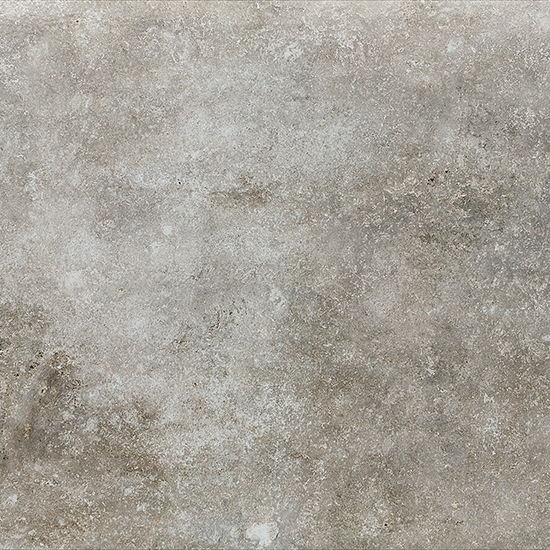 Montpellier stone effect tile carries periodic yet modern attributes, offering a real rustic feel. 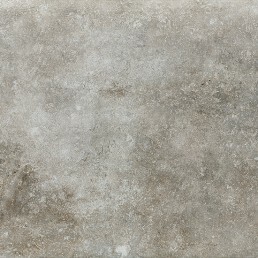 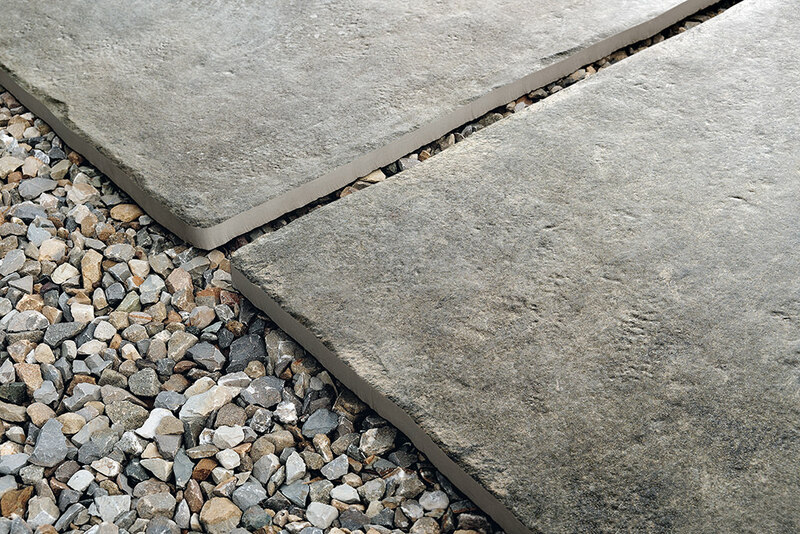 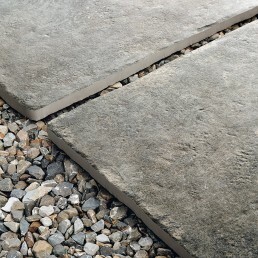 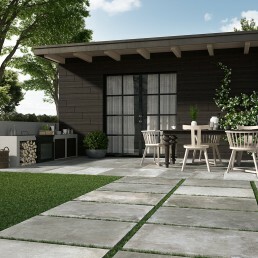 The size of Montpellier stone effect tile resembles natural stone flagstones, with its uneven surface if put along side an actual natural stone flag. 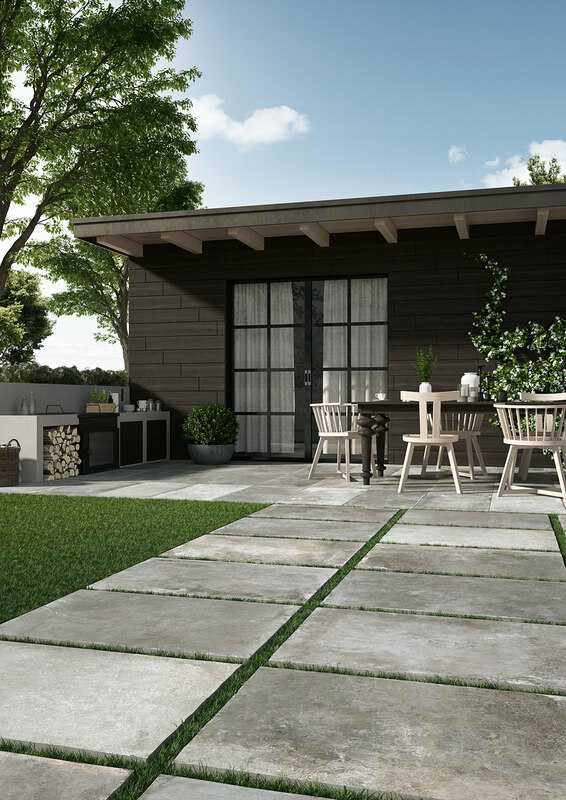 The collection offers three sizes, which can be combined into a variety of laying solutions and comes in 4 cool and warm colours able to create intense shading effects. 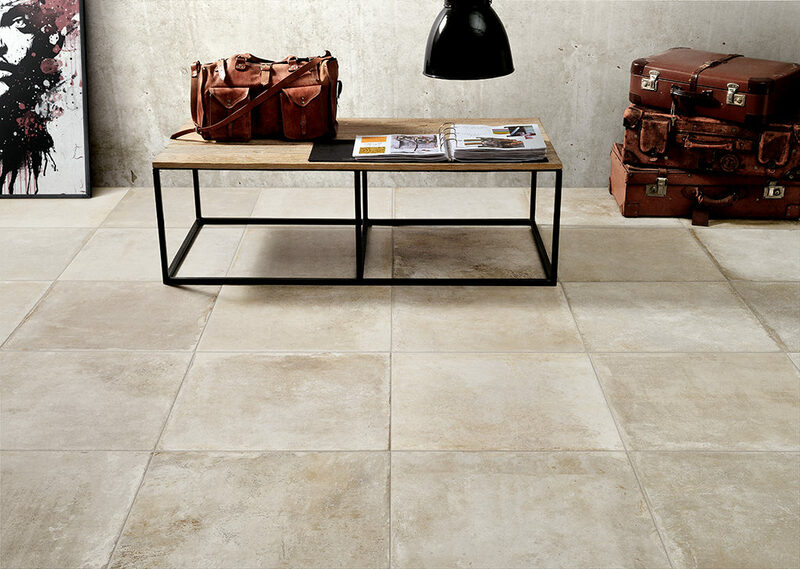 The uneven surface reflects the idea of the passage of time leaving its mark, and this aspect brings warmth and charm to the stone-effect porcelain stoneware ideal for modern, sophisticated settings. 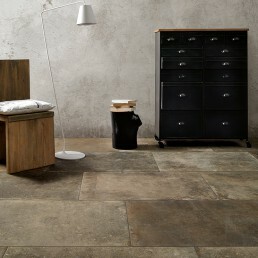 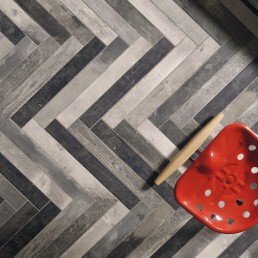 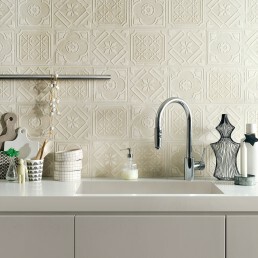 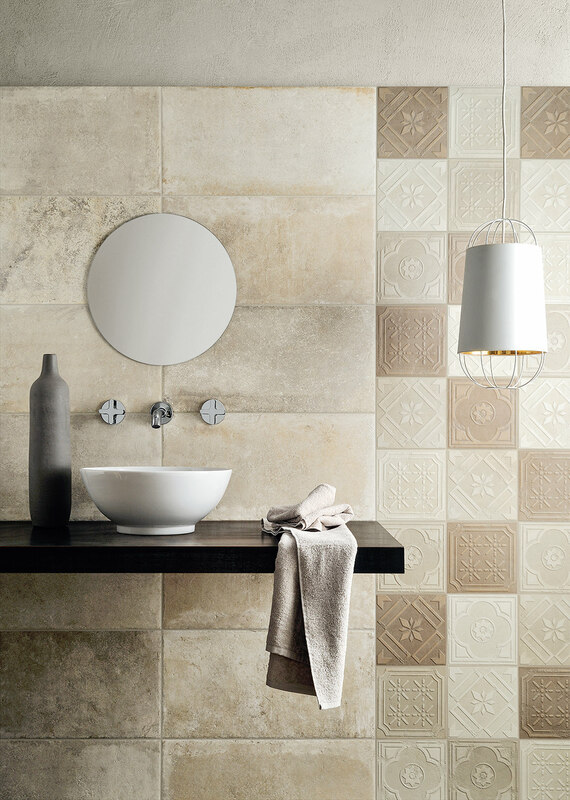 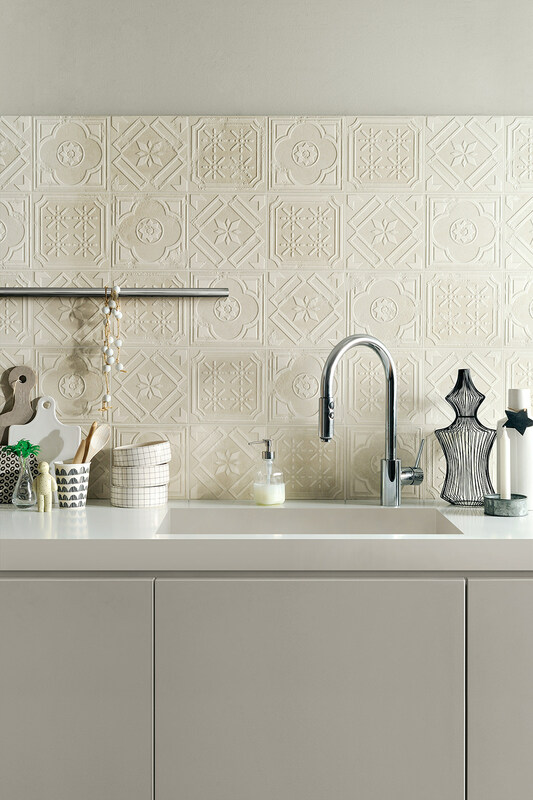 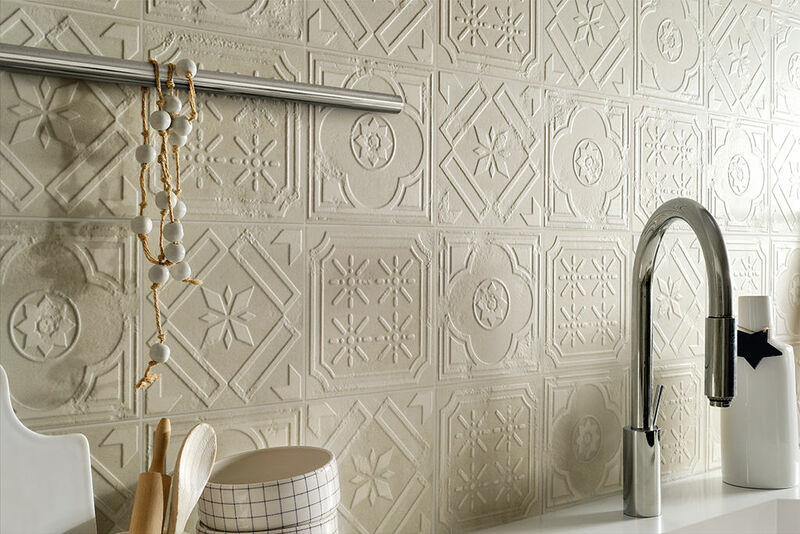 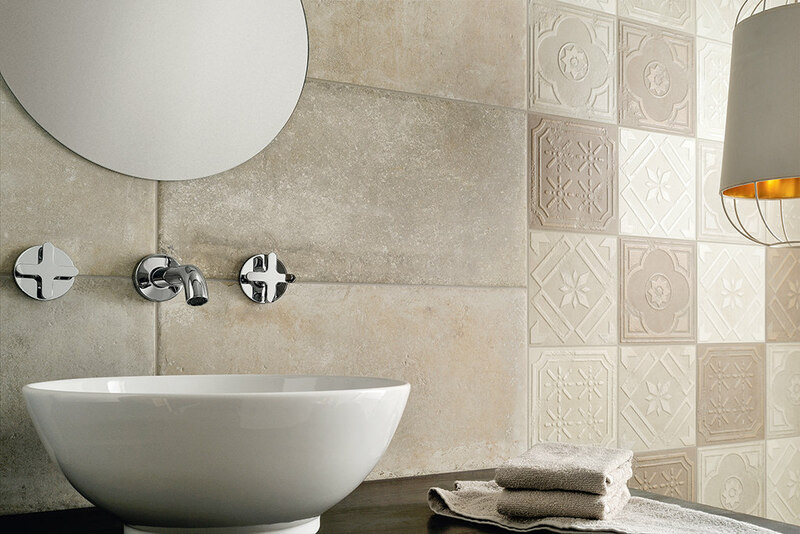 This stone effect tile is very unique although it would not be out of place in contemporary settings. 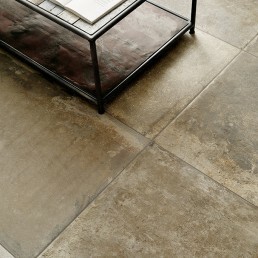 It would look absolutely stunning within a period property. 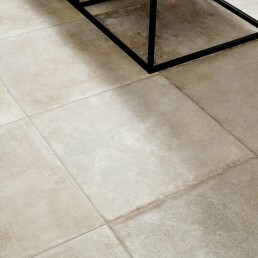 Again, classic yet timeless this stone effect tile will never date as there will always be a market for this type of tile. 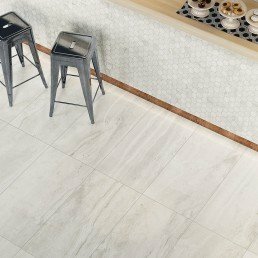 Montpellier can be used to compliment residential or commercial projects, Montpellier stone effect tile has an almost traditional French influence with a modern twist, that echoes Versatility. 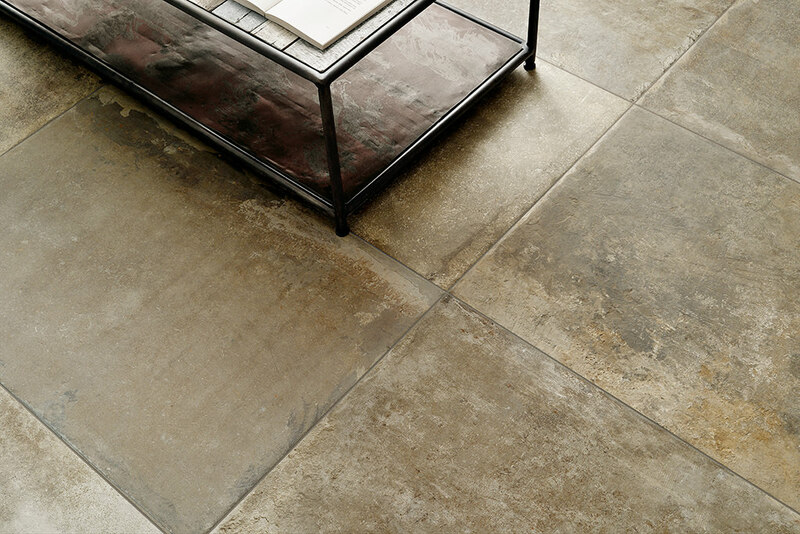 Available in various shades making ideal for many projects. 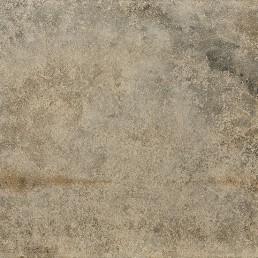 The sizes we have available are 900x600. 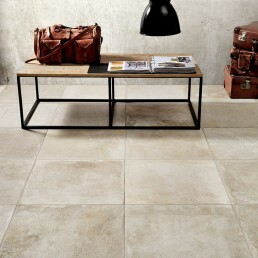 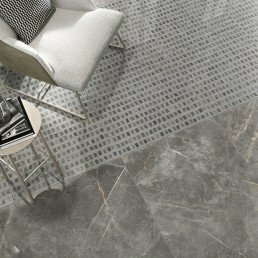 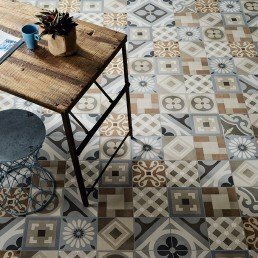 This porcelain tile is suitable for use of floors and walls. 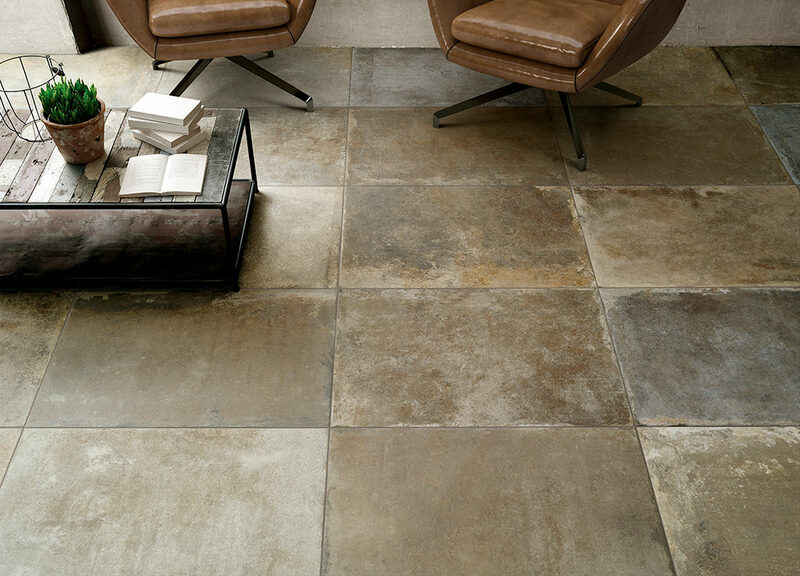 Each tile has moderate variation just as you would find a natural flag stone to carry. 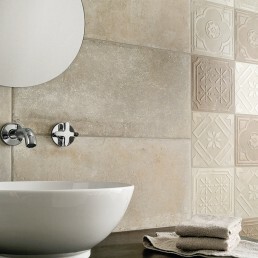 The tile was designed and manufactured using environmentally friendly production methods.